Inter face AC Milan at the San Siro on Sunday in a Milan derby which is set to deliver an intriguing gauge of where each club stands in their respective developments and attempts to return to the top of Italian football. As has become the case in recent years, both Milan giants trail Juventus and Napoli in the Serie A table as the San Siro pair seek to reclaim their dominance in Italy with some degree of struggle. With a derby of such stature always likely to be contested with high intensity, the ability of each side to assert their power and authority in the middle of the park will be key. Radja Nainggolan is the powerhouse of Inter’s midfield and the Belgian will look to carry the fight to Milan with his trademark combative style. 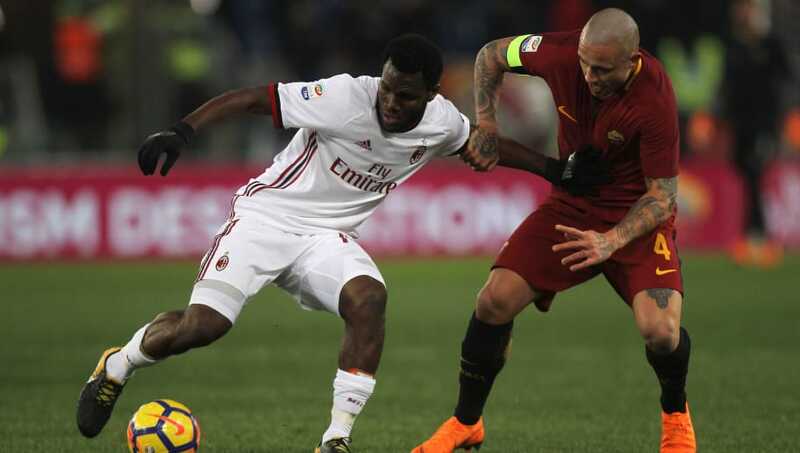 Key to matching the advances of Nainggolan on Milan’s side will be midfielder Franck Kessie. The Ivory Coast international is just 21 years old, but his dynamism and energy is key to Milan’s high intensity approach in any match. The battle for power in the middle of the park will be contested primarily between these two and will arguably be the most intriguing battle of Sunday’s derby. With Mauro Icardi beginning the season in typically red-hot form, the Argentine striker is undoubtedly the main danger man to watch out for at the San Siro, with three goals already to his name. The Inter captain has also carried his electric form over to the Champions League for his side with two goals in two games, and AC Milan must seek to shackle the Argentine talisman if they are to shut out Inter’s main goal scoring threat. 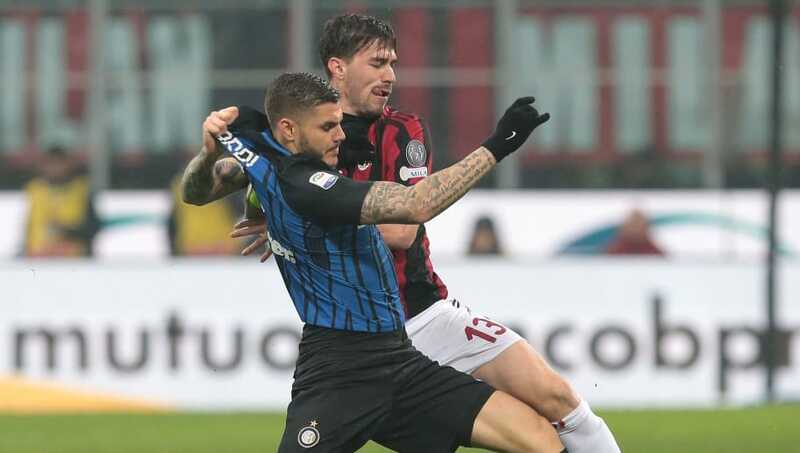 As club captain and leader of Milan’s defence, Alessio Romagnoli must assume primary responsibility from central defence in keeping Icardi quiet and limiting the kind of space which the Inter forward can run into and exploit to devastating effect. Whilst Icardi is the biggest attacking threat set to be posed by Inter, his compatriot Gonzalo Higuain is equally capable of doing similar levels of damage for Milan. Gattuso’s Argentine hitman is in comparatively hot form this season to that of Icardi, with Higuain having bagged four goals in his first five Serie A appearances for his new side. 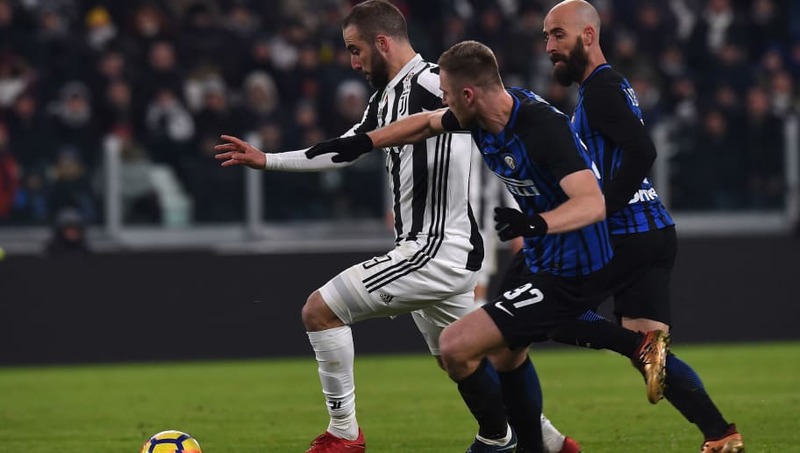 The 30-year-old, on loan from Juventus, has also found the net twice in Milan’s first two Europa League games this term, and as Inter’s most consistent presence in central defence, Milan Skriniar must step up on Sunday to halt the in-form Higuain. With Asamoah still settling into Inter’s back line as a versatile left back option following his summer move from Juventus, Milan could look to exploit the defensive deficiencies of a player who is primarily a midfielder by trade. Suso plays with creative purpose and trickery down Milan’s right flank which make him a handful for even the most accomplished full back. 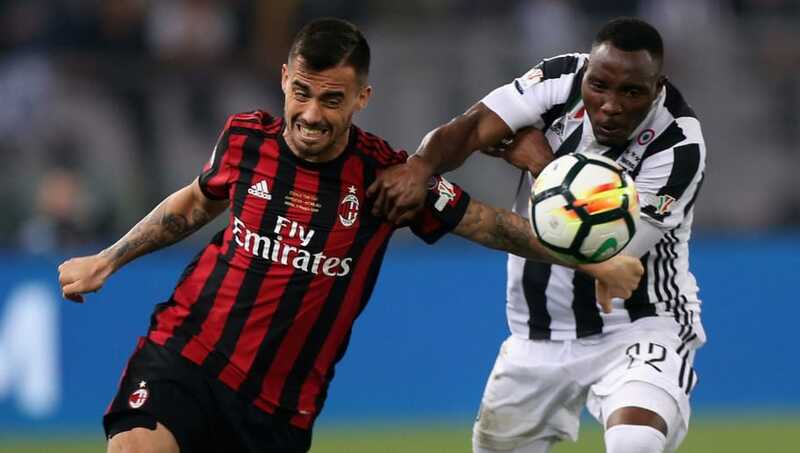 The former Juve star must maintain his defensive discipline and ensure that he tracks the runs of Suso down Milan’s right-hand side when Asamoah marauds forward.